FACEBOOK 500 Names Straw Hat Pizza as "Social Media Savvy!" 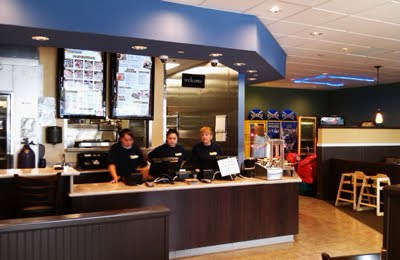 Straw Hat Pizza is proud to announce that it has made the 2011 FACEBOOK 500! In the "2011 Franchises in Social Media Ranking: Franchises on Facebook" article found at this link, Straw Hat Pizza is named as one of the top 500 companies which are considered "Social Media Savvy." As part of the criteria to be included in the FACEBOOK 500, companies must not only have a significant number of Facebook "Fans," but cannot be listed without having received the distintion of making the Entrepreneur rankings for 2011. Major Pizza competitors were not listed because of this fact. Show your loyalty by clicking like below and sharing your feelings with family and friends alike. 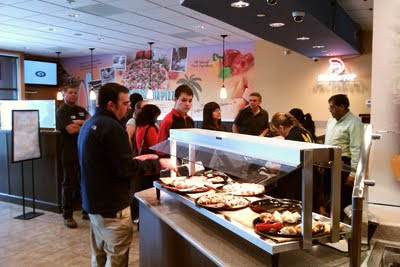 We are happy to announce that the newest Straw Hat Pizza is now open in Alameda, CA! You can visit the official web page at this link (strawhatpizza.com/alameda). 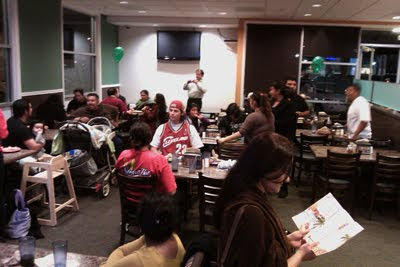 Images of the Grand Opening of the NEW San Jose, CA Straw Hat Pizza! 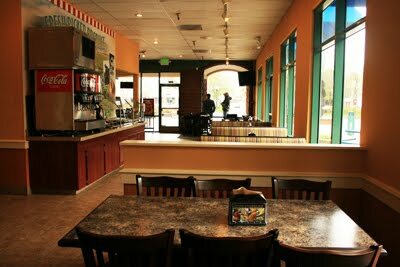 Check out the images of the new San Jose, CA Straw Hat Pizza restaurant. 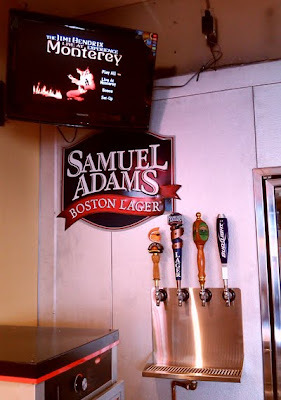 Register to win a FREE pizza for an entire year at the grand opening of the San Jose, CA Straw Hat Pizza between Thursday and Sunday March 24-27, 2011. See store for complete details. 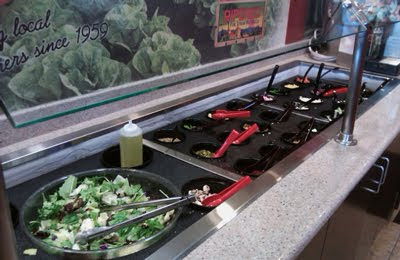 The latest in a string of Straw Hat Pizza restaurants opening is taking place in San Jose, CA on Monday March 14, 2011. Specials for opening week include a FREE* Individual size 7" 6-Cheese and/or Pepperoni Pizza for every visitor on Thursday March 24th (see image above). Another special for the grand opening week is a 15" Large 1-Topping Pizza for only $8.99 (normally $15.99) which is valid Fri-Sun March 25-27, 2011 (see image below). "Balancing act: How to create a harmonious franchise system"
Check out the original article at this link. 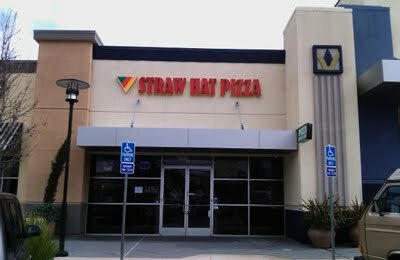 NEW Straw Hat Pizza Opening In San Jose, CA in Early March! 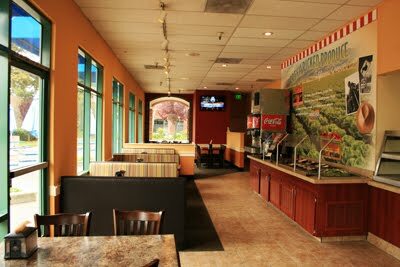 The San Jose, CA area is about to experience the joy associated with eating "Genuine California Pizza" with the grand opening of the newest Straw Hat Pizza! Located at 81 Curtner Avenue San Jose, CA 95125 (408) 295-1970, Straw Hat Pizza is perfect for large groups, watching that special game, birthday parties and other special events. 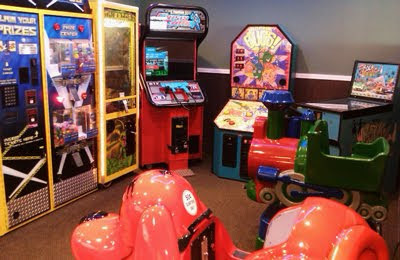 Kids can have a great time with the video game area. 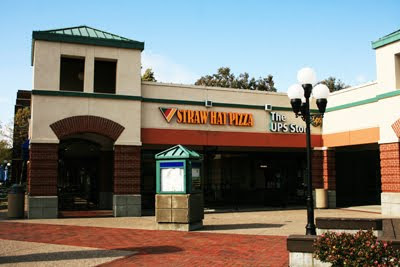 Check out the official San Jose, CA Straw Hat Pizza web page here. Sign up for occasional specials via email here. Make it point to check out the latest restaurant in the San Jose area today.